Spring is just around the corner, which means it’s time to start planning outdoor activities for the family! If you’re interested in showing your children the joys of hiking and all that the outdoors has to offer there are some great trials to start them off on. 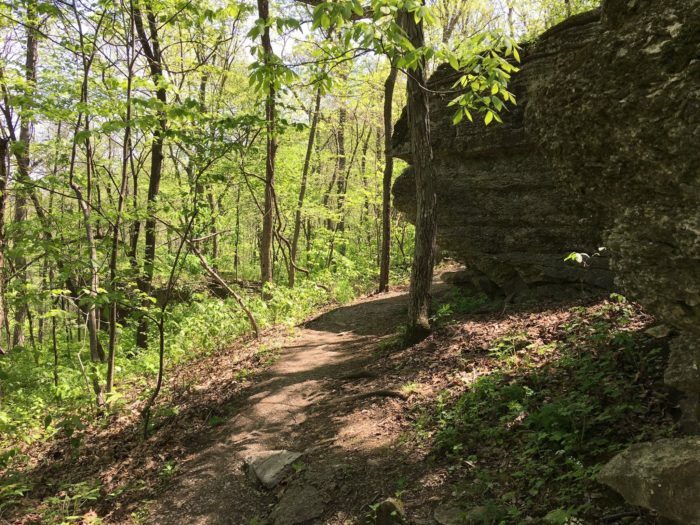 Instead of spending hours inside doing the research yourself, we’ve compiled a list of 1-mile hikes in Missouri that are entertaining, easy, and kid-friendly! 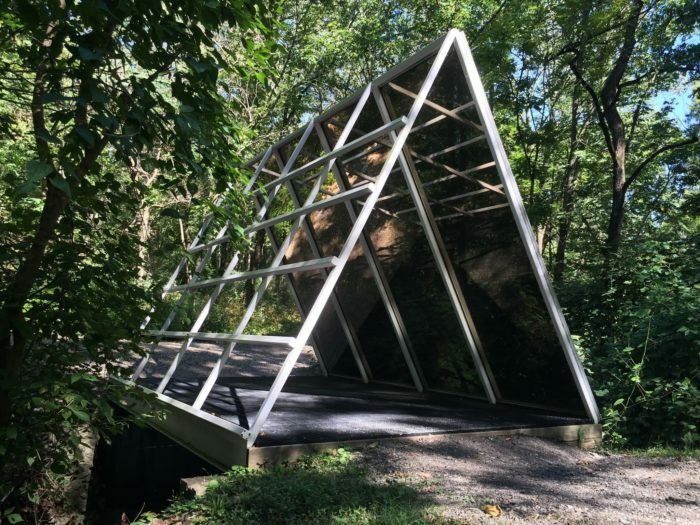 At Laumeier Sculpture Park you and your kids can explore nature while learning about art! This amazing combination can be explored on the 1.4 mile trail. 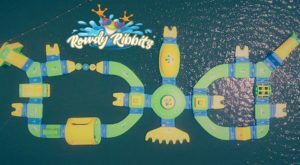 Your kids will love the interactive pieces. Visit Laumeier Sculpture Park at 12580 Rott Rd, St. Louis. 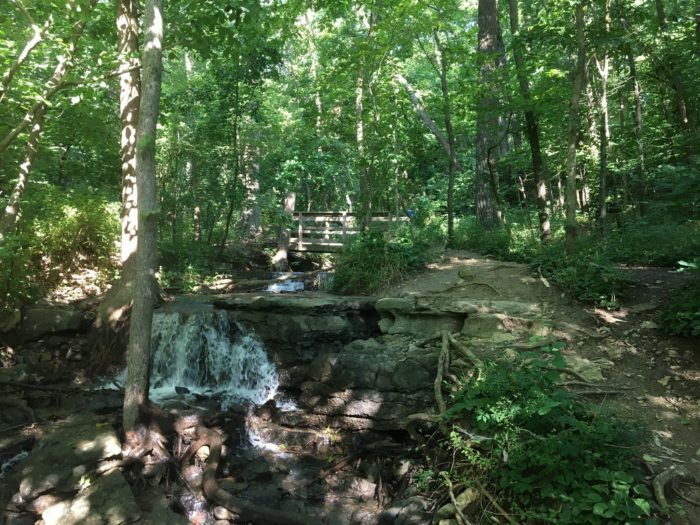 Cross bridges, splash in streams, and explore the woods on the Old Kate Trail at Parkville Nature Sanctuary. 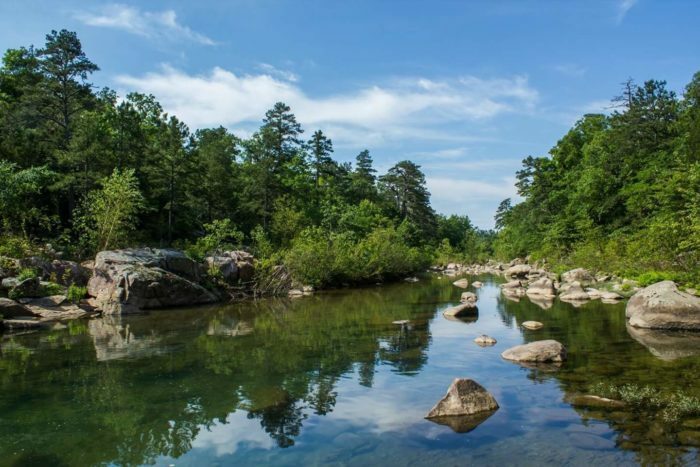 This .8 mile hike is great for a short trek into the woods that the whole family can enjoy. Find Parkville Nature Sanctuary at 100-198 E 12 St., Parkville. 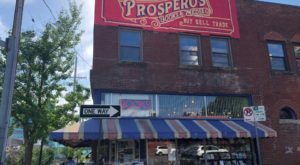 This 1.3 mile long trail will delight you and your kids. They can climb and explore the limestone outcroppings. It's also an awesome trail for spotting wildlife! Find Bethany Fall Trail in Burr Oak Woods Conservation Area located at 1401 NW Park Rd., Blue Springs. 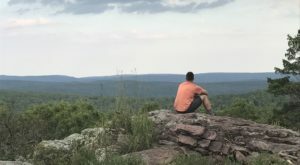 If your kids love splashing in water, climbing on rocks, and seeing waterfalls then you've got to check out the Amidon Memorial Conservation Area Trail. This trail is less than a mile and the terrain is fairly level. Keep this great hike on your list for a hot summers day and cool off with a swim before heading home. 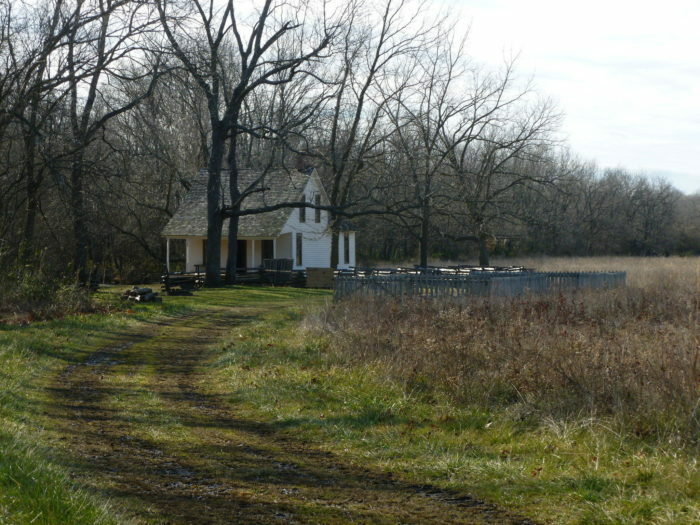 Vist Amidon Memorial Conservation Area at Madison 208 & Co Rd 253, Fredericktown. 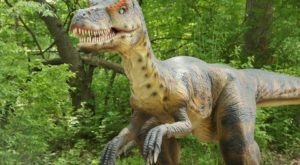 This may just be one of the best trails to introduce you kids to hiking. Along the trail you'll see huge, elephant size boulders, a water filled quarry, and ruins of an old engine house. 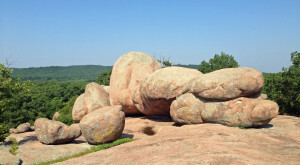 There are endless things to see and experience at Elephant Rocks State Park, find the park and the 1.4 mile trail at 7406 Missouri 21, Belleview. 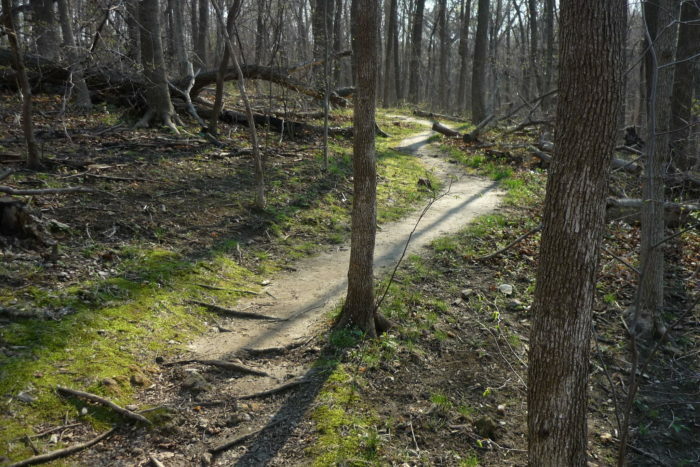 In the middle of Missouri's largest city is a great forested trail in the Maple Woods Natural Area. The trail is only a mile in length but can be very slick after periods of rain. If you've got yourself a city kid, they will love heading into the forest for this short hike. 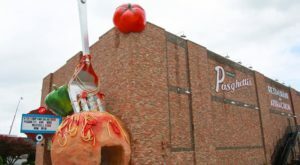 Find the trail at 2603-2617 NE 76th St., Gladstone. 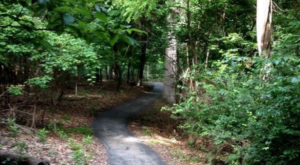 You'll love this trail that is fully paved and less than a mile. 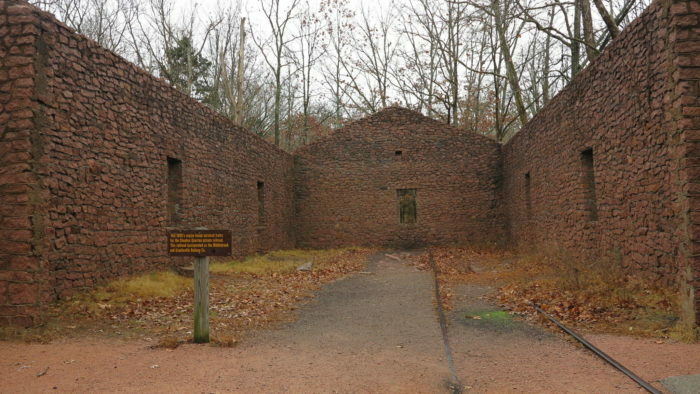 Plus, it takes you to the most impressive ruins in the Show Me State. Let you kids imagine all kinds of wild stories when they see these amazing castle ruins. 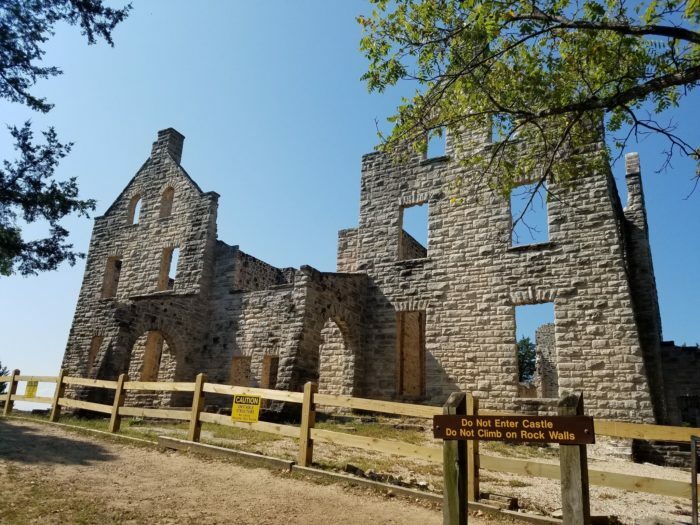 You can find Castle Trail in Ha Ha Tonka State Park located at 1491 State Road D, Camdenton. One of the shortest hikes in the state takes you to one of the neatest sites. 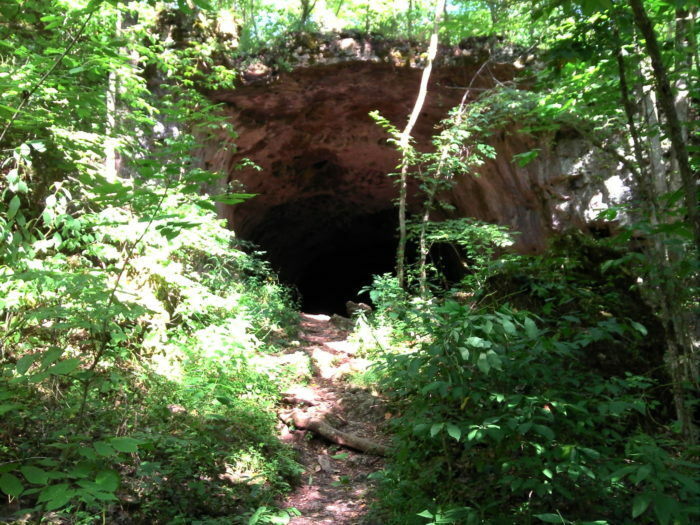 Sheep's Cave Trail in Meramec State Park is under a mile but leads to a little cave that is perfect for a little explorer. 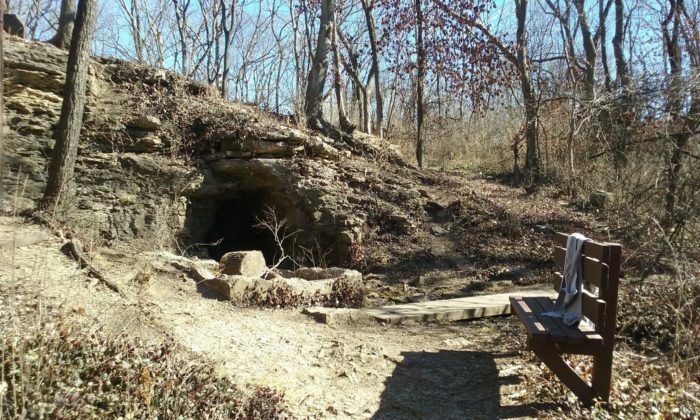 Find Meramec State Park at 670 Fisher Cave Dr., Sullivan. 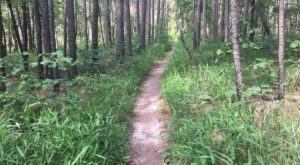 Have you been on any of these awesome trails? Are there other great kid-friendly hikes you would suggest? Let us know in the comments below!